Ben E. King passed away of natural causes on April 30, his publicist, Phil Brown, has announced. The R&B legend had not been publicly known to have been suffering from an illness prior to his death. Phil Brown did not disclose any further details surrounding Ben E. King’s death. Benjamin Earl Nelson was born in Henderson, North Carolina, on September 28, 1938. 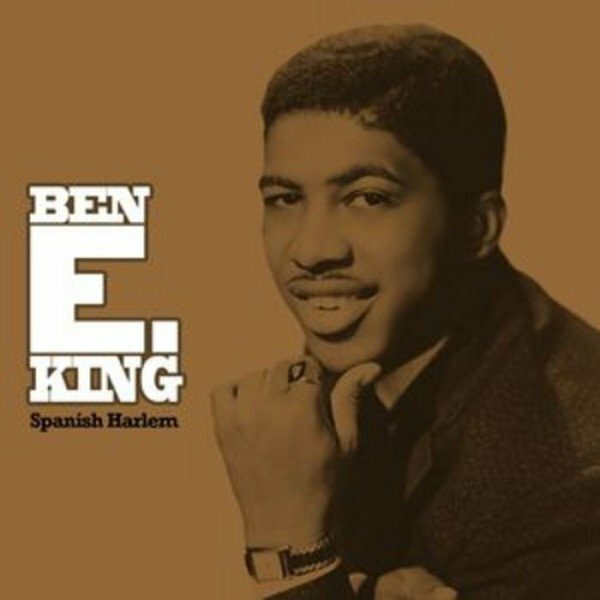 In the same year, Ben E. King moved to New York as a child and got involved in the burgeoning doo wop scene. He became a member of the group, The Five Crowns. In 1958, he and his fellow musicians were signed to The Drifters, scoring a string of R&B hits, including There Goes My Baby and Save The Last Dance For Me. Two years later, Ben E. King quit the group to go solo. His first hit was the ballad Spanish Harlem in 1961. Later that year, Ben E. King made the US top five with Stand By Me. Stand By Me, written with Jerry Leiber and Mike Stoller, was named as a Rock and Roll Hall of Fame’s 500 Songs that Shaped Rock and Roll.